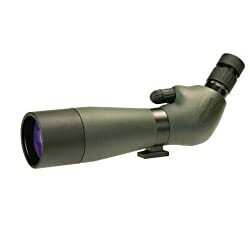 The Yukon Scout 30×50 is a brand new, prime magnification draw-tube Recognizing scope. The tactile rubber armoured ABS plastic body of Scout 30×50 is contoured for extra grip and protection. 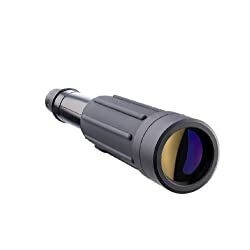 It features a big diameter 50mm objective lens with very good light gathering capability and transmission properties which is further enhanced with multi-layered Magnesium Fluoride coatings. 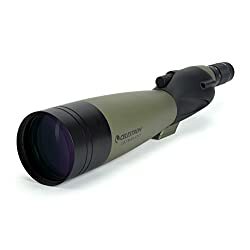 The scope comes with a built-in 1/4″ Whitworth thread for tripod mounting or attaching optional accessories. 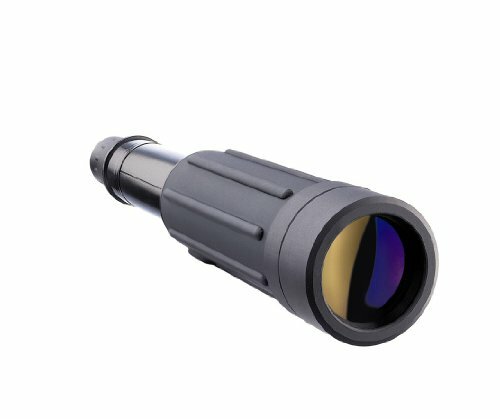 Scout 30×50 Recognizing Scope comes provided with lens caps and a soft MOLLE compatible zipped carry pouch. 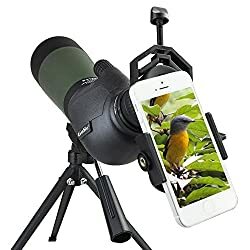 If you have an interest in observing the wondrous world around you more intensely, for longer periods of time, and with greater magnification than that equipped by such a lot binoculars – the Scout Recognizing scope is for you.